Most science textbooks teach the food guide pyramid and we know to limit intake of the sweets, fats, and oils category. This project goes along with that premise and teaches students to investigate how much grease and fat they are putting inside of their bodies. By doing this project, students can choose the healthiest of the potato chips (the one that contains the least amount of grease). More and more people are looking for healthier foods. When choosing potato chips you need to pick the one that contains the least amount of grease. The best way to do that is to perform your very own science experiment. Let the children know that they will perform this experiment individually and then report on their findings together. Have students prepare their notebooks with five sections for recording information. You can have the students look over each of the five packaged potato chips and come up with a hypothesis as to which package will contain the most grease and which one will contain the least amount of grease. Give the students two or three chips from your first bag, the Kettle cooked potato chips. Have them put the potato chips in between a paper towel and swish together. Have them all squish it for about twenty seconds and then stop. Take a look and record about how much grease they view into the first box in the notebook. 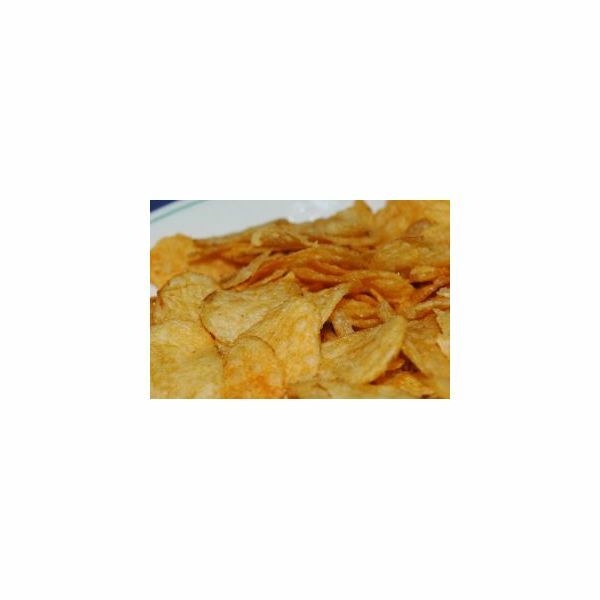 Give the students the same amount of chips that you gave them the first time, but use Utz hand-cooked potato chips. Ask the students to smash the potato chips for twenty seconds and record how much grease is on the paper towel. Continue checking how much grease there is in baked, classic, and Pringles chips. Use the same method that you used above and don’t forget to record your data in your notebook. Eat the left over chips as a snack. Have the students share which potato chips ranked the highest in grease and which ones ranked the lowest. Ask the students if they were surprised by their findings. Have them compare their hypothesis with the conclusion.